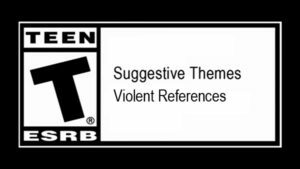 No two players will have the same experience with SmuggleCraft. 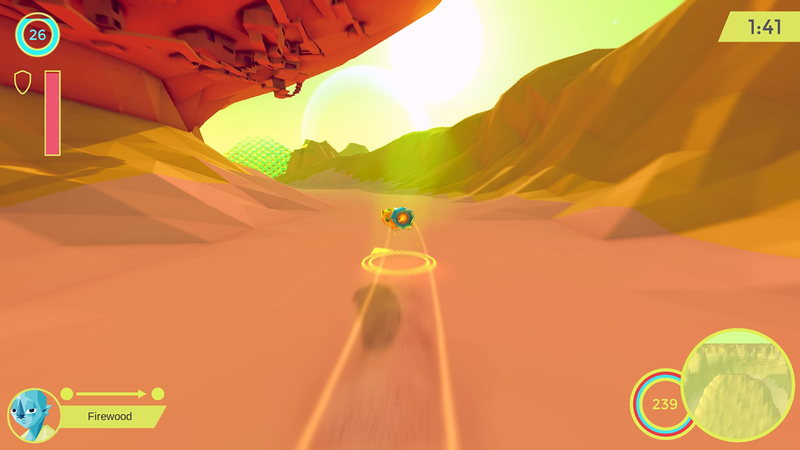 Tracks are procedurally pieced together in each game, providing a unique series of driving conditions for every player. Selected quests and the way they’re resolved direct a branching in-game narrative, with alternate endings based on the player’s decisions throughout the game. 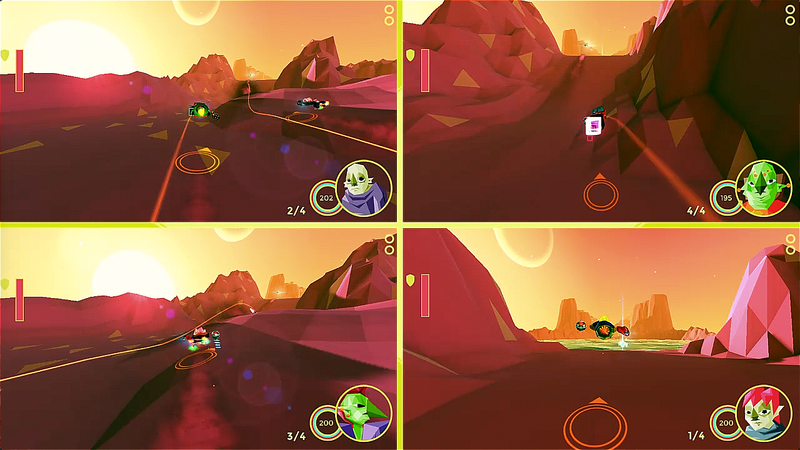 SmuggleCraft also features fully customizable hovercrafts with hundreds of combinations, allowing players to build the vehicle that best suits them through a modular crafting system.